NATIVE EXTRACTS' innovation in CELLULAR EXTRACTION uses Biomimicry to deliver the first 'True to Nature' Olive Leaf extract, delivering its full plant profile of water-soluble phyto-actives, as they exist in nature – potent, active, synergistic and bio-available. Discover the next generation Olive NE Leaf Cellular Extract and the new possibilities achieved by working with its first full plant profile of phyto-actives, as they exist in nature - potent, active, synergistic, stable and bio-available. 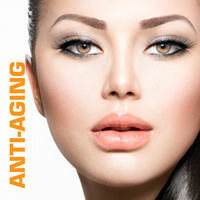 This exceptional extract contains 8 powerhouse antioxidant phyto-compounds, making it a hero free-radical scavenger, and potentially out performing Vitamin C.
Cellular extracts are multifunctional by nature - and this extract releases the activity stored within its cells to create powerful natural new brands targeting skin repair and healing, collagen synthesis, acne, Psoriasis, skin-whitening and inflammation. 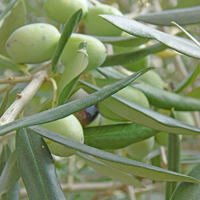 Olive Leaf has a history of medicinal and nutritional uses. 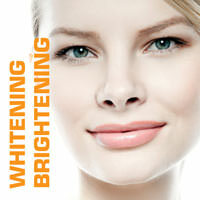 Boost and improve your activity in exciting lines or create new products. 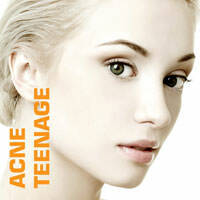 NE Olive Leaf Cellular Extract for Acne-Teenage skin, Anti-aging and Whitening-Brightening skin. Secoiridoid Derivative : Oleoside, Pheneylethanoid : Hydroxytryrosol, Flavone Glycoside : Luteolin Glycoside, Secoiridoid : Oleuropein glycoside, flavone glycosides : Apigenin Glycoside and Secoridoid : Oleuropein are peaks independently identified and verified by Plant Sciences Analytical Services, Southern Cross University New South Wales, Australia.